Hire Photobooths are a premier supplier of photo booths within the UK. We understand how stressful it can be organising an event. Our aim is to make the process as hassle free as possible for all of our customers. We have locations throughout the country so can work just about anywhere! 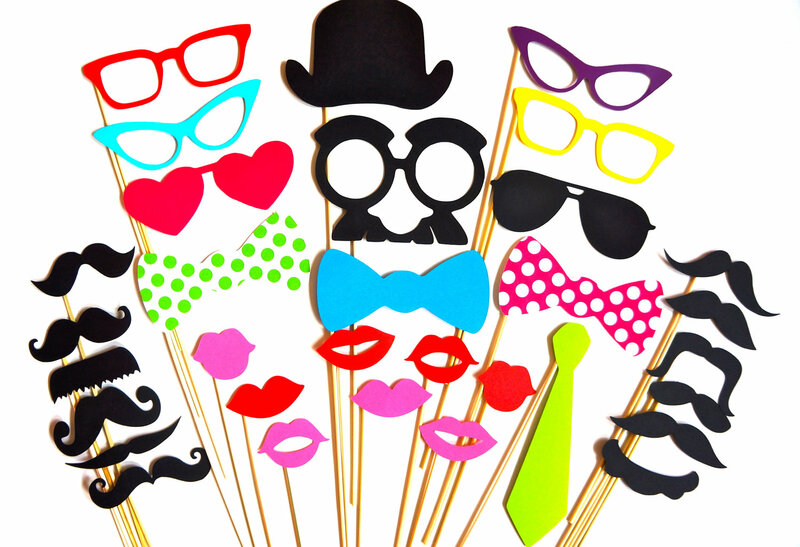 Our dedicated team members will deliver and assemble the photo booth to your requested time. If you would like to get a quote and discuss your requirements in more detail, then give one of our friendly team members a call on 02036976011 today! Looking for the best photobooth? We are a leading Photobooth hire company that can help you capture memories that will last you a lifetime!